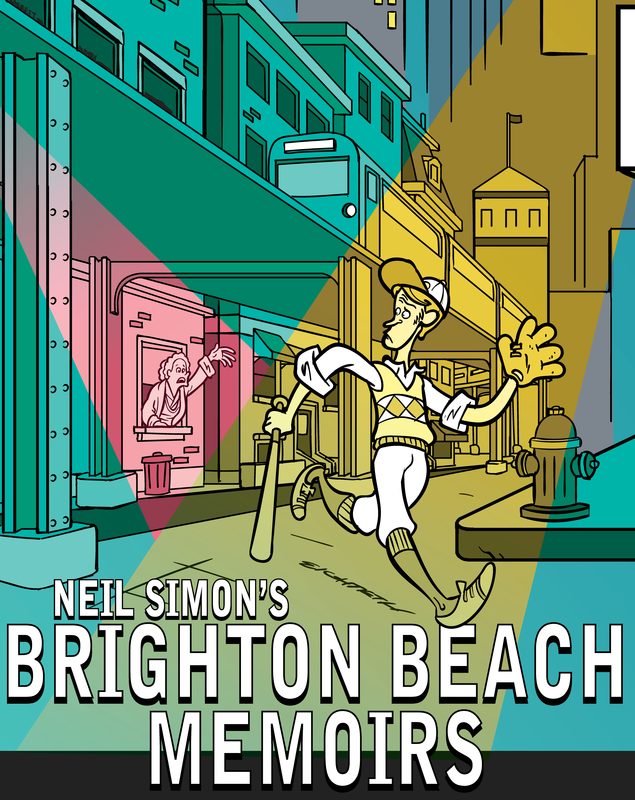 Part One of Neil Simon's autobiographical trilogy: a portrait of the writer as a young teen in 1937 living with his family in a crowded, lower middle-class Brooklyn walk-up. Eugene Jerome, standing in for the author, is the narrator and central character. Dreaming of baseball and girls, Eugene must cope with the mundane existence of his family life in Brooklyn: formidable mother, overworked father, and his worldly older brother Stanley. Throw into the mix his widowed Aunt Blanche, her two young (but rapidly aging) daughters and you have a recipe for hilarity, served up Simon-style. This bittersweet memoir evocatively captures the life of a struggling Jewish household where, as his father states "if you didn't have a problem, you wouldn't be living here." October 12th, 13th & 14th, 2018 - ONLY! 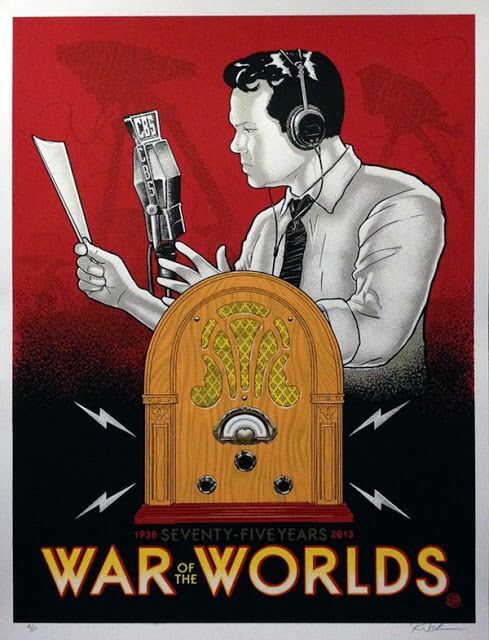 The Return of our MOST POPULAR Radio Show to the Lakewood Playhouse and the Kick Off for our 80th Season’s FRIENDS FUND. Orson Wells’ Masterpiece is always a huge hit that we present every five years as it’s anniversary presentation matches the year of our Anniversary! Once you are Real you can't become unreal again. 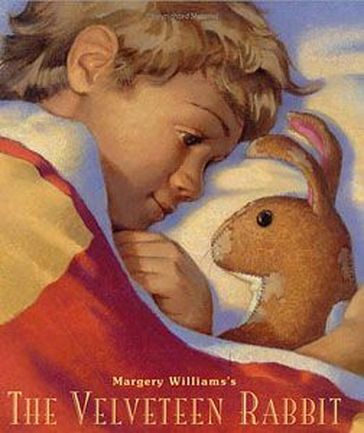 It lasts for always.” The story of a stuffed toy rabbit’s quest to become real through the love of a child celebrates the power of love that both transform and create life. Join a boy and his rabbit in a world of strange and wonderful magic with talking toys, wild adventures, and secret burrows, as they come to discover the true meaning of what it is to be Real. ​"Our Annual Tradition for ALL AGES - Performed by ALL AGES!" Inspired by a simple, poignant letter written over 100 years ago by 8-year-old Virginia O'Hanlon to the editor of the New York Sun—and by the timeless editorial response printed on the front page of the Sun. "Dear Editor, I am 8 years old. 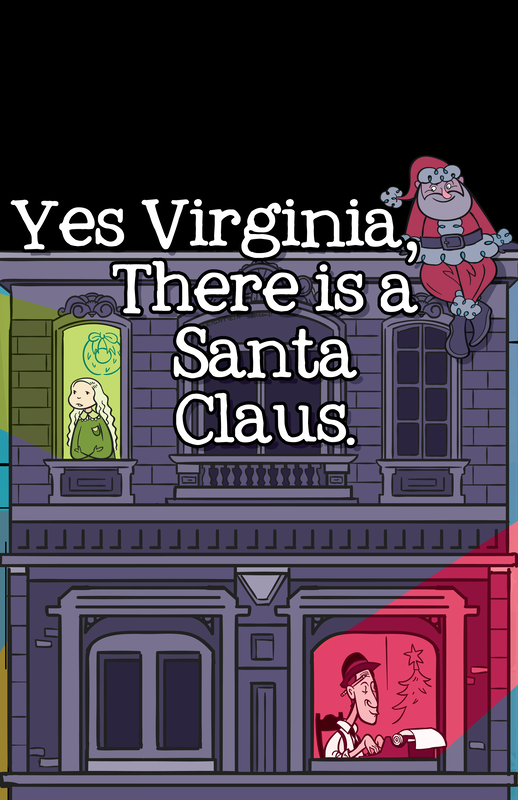 Some of my little friends say there is no Santa Claus. Papa says if you see it in the Sun, it's so. Please tell me the truth. Is there a Santa Claus?" Description: CHICAGO, ANNIE, SPAMALOT, HELLO DOLLY, LES MISERABLES, PHANTOM OF THE OPERA, RENT, CATS, HAIRSPRAY, A CHORUS LINE, MAMMA MIA, FIDDLER ON THE ROOF and WICKED… They’re All Here! The satirical style of “Weird Al” Yankovic meets Broadway in this long-running Off-Broadway hit musical revue! 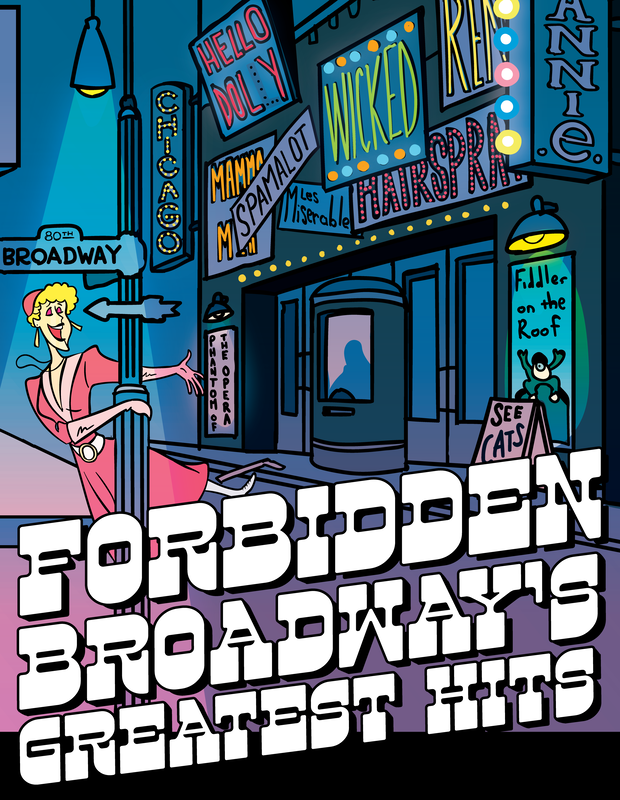 Broadway’s greatest musical legends meet Broadway’s greatest satirist in this hilarious, loving, and endlessly entertaining tribute to some of the theatre’s greatest stars and songwriters. In the first part of Tony Kushner's epic, set in 1980's New York City, a gay man is abandoned by his lover when he contracts the AIDS virus, and a closeted Mormon lawyer's marriage to his pill-popping wife stalls. 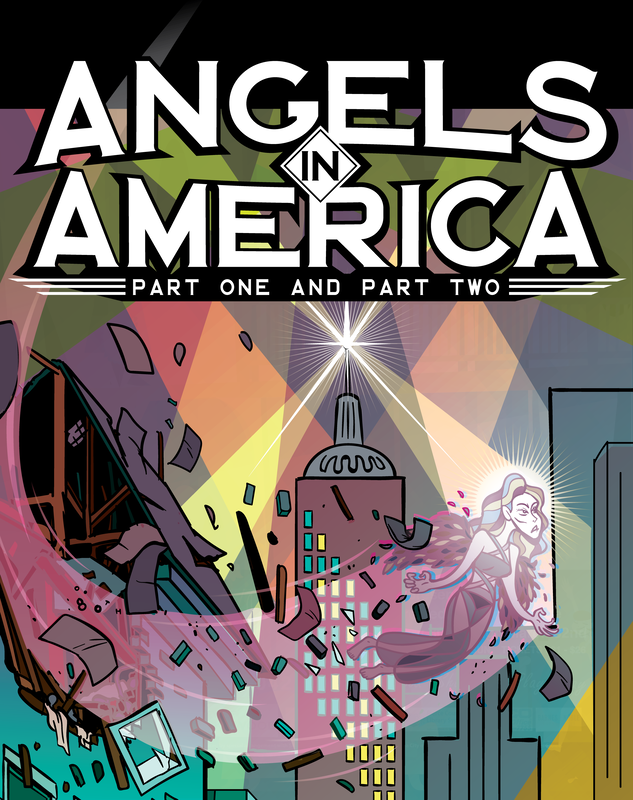 Other characters include the infamous McCarthy-ite lawyer Roy Cohn, Ethel Rosenberg, a former drag queen who works as a nurse, and… yes… an angel. In the second part of Tony Kushner's epic, the plague of AIDS worsens, relationships fall apart as new, and unexpected friendships, take form. ​This program is supported, in part, by a grant from the Washington State Arts Commission (now also know as "ArtsWA") and the National Endowment for the Arts. ​A man who asks to audition at a small theater is mistaken for an informer for the National Endowment for the Arts. 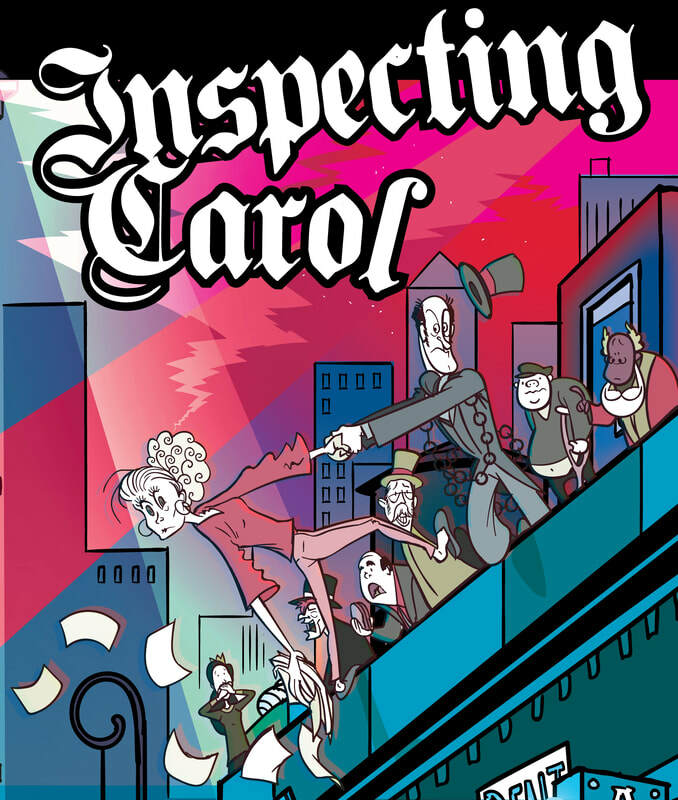 Everyone caters to the bewildered wannabe actor, and he is given a role in the current production, A Christmas Carol. Everything goes wrong, and hilarity is piled upon hilarity. 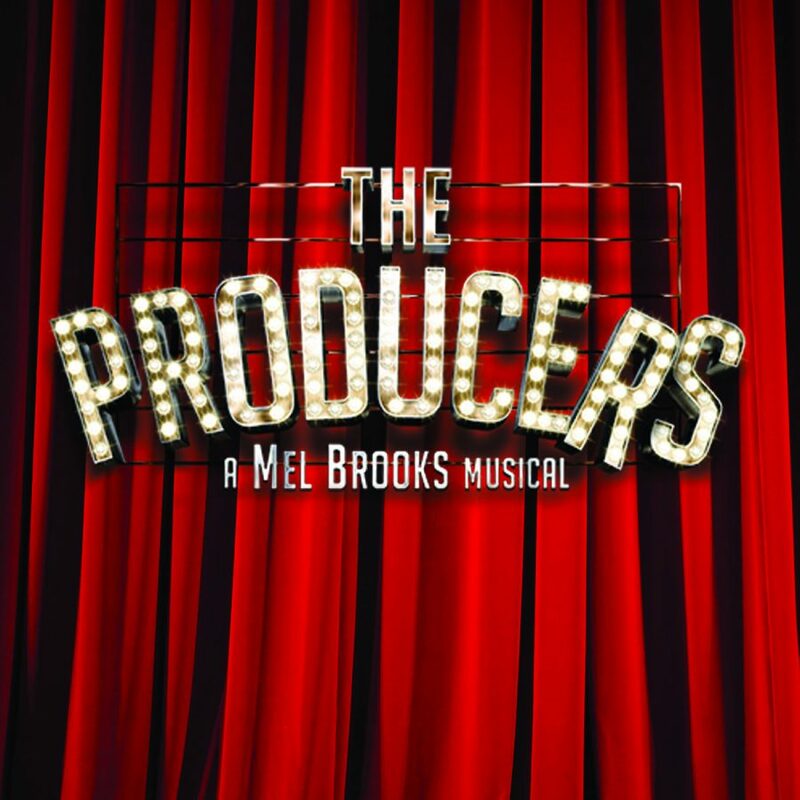 A down-on-his-luck Broadway producer and his mild-mannered accountant come up with a scheme to produce the most notorious flop in history, thereby bilking their backers (all "little old ladies") out of millions of dollars. Only one thing goes awry: the show is a smash hit! At the core of the insanely funny adventure is a poignant emotional journey of two very different men who become friends. We Would Love to Welcome You Home Soon!